The CHoC has as one of its Terms of Reference the investigation of the changing role of maps during the 19th and 20th centuries. The suggestion that historical maps should also be looked upon as cartographical (and not only historical) documents is based on J.B. Harley's notion that "any appreciation of the historical importance of maps depends upon a clear conception of their nature, of the factors that have shaped their making and transmission, and of their role within human societies" (Harley, J.B. and Woodward, D. (eds.). 1985. 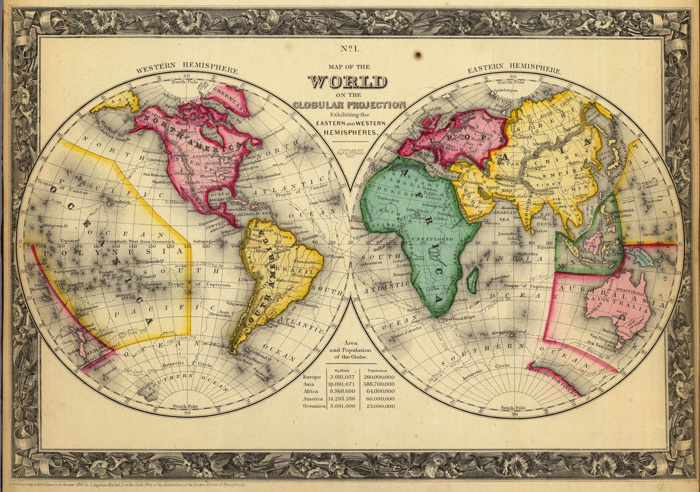 History of Cartography, vol. 1, p.1). Although of historic interest and importance, a map is in the first instance a cartographic document possessing the basic characteristics common to all maps. Cartographers describing or analysing historical maps should therefore not fail to also engage in issues such as the scale of the map, the projection used, the degree of generalization, and the symbolism, as it is often these basic characteristics of the historical map that determines its relevance to contemporary cartography.